There are no shortage of reasons why call center quality assurance is a necessity, and improving customer experience and net promoter score (NPS) frequently tops that list. However, building brand loyalty, and improving efficiency and productivity, as well as facilitating career growth must also be taken into account -- all with the end goal of boosting revenue and ROI. 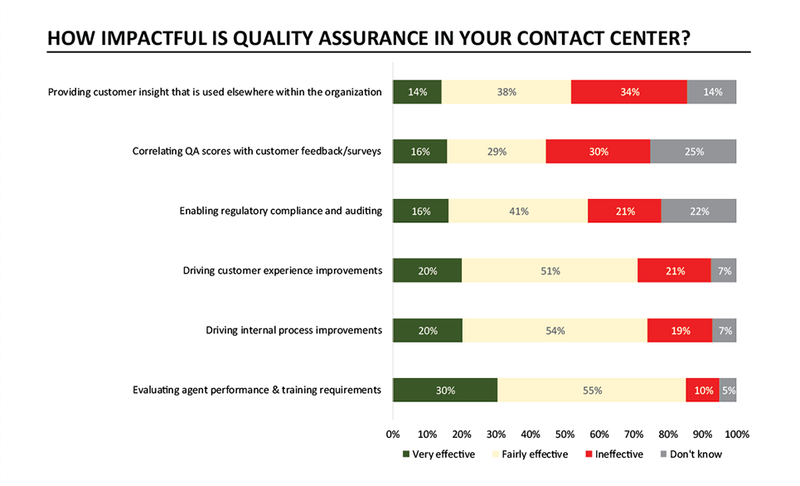 It is not a secret: contact center quality assurance measurement matters. Eighty-five percent of Call Center Quality Assurance leaders agree that evaluating agent performance and training requirements is fairly to very impactful to contact center success. The challenge is not in knowing the importance of quality assurance, but in the process and accuracy of data collection and analysis from multiple sources. There are overwhelming amounts of data points associated with call center quality monitoring and measurement. And there is no dearth of methods available by which to collect those metrics. Time and resources are scarce and, for many, quality assurance data collection technology is lagging. 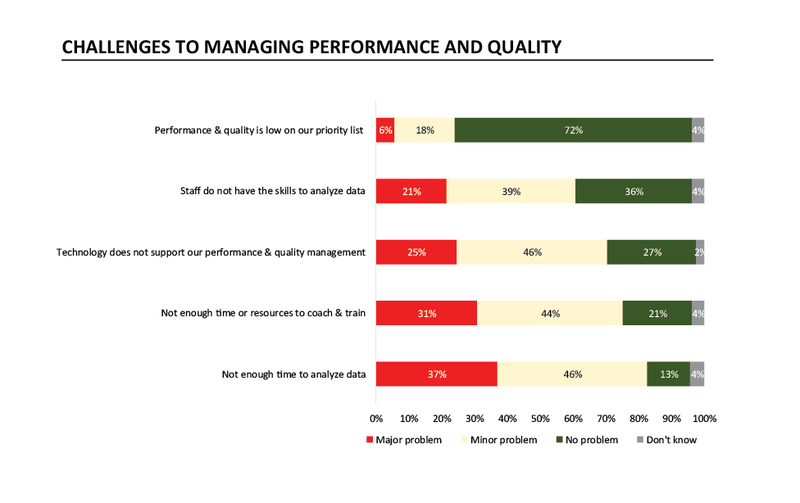 Challenges to managing performance Quality Assurance Managers are typically tasked with analyzing large amounts of QA metadata from both clients and callers who, to make things more complicated, often have significantly different goals. These metrics are plentiful and complex and take time to interpret into actionable improvements and coaching opportunities. It is easy to get bogged down by seemingly endless data points from the client side and the callers. One QA dashboard is needed to simultaneously view all essential data points at-a-glance. There are different types of call centers which generally vary by industry and by stages of growth, but when examined from a top-level perspective, a natural, evolution is revealed. 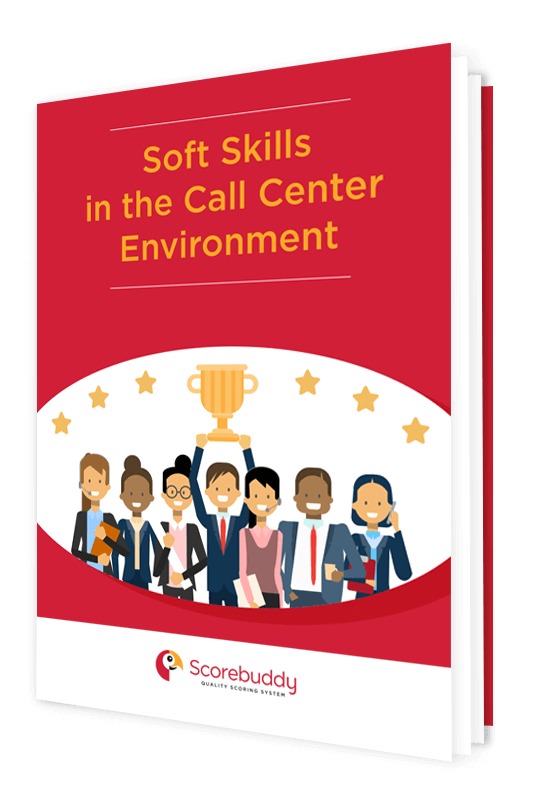 Each call center, at one time or another, fits into, transitions through, or overlaps across three frameworks: operational, tactical, and strategic. Understanding quality assurance through with the help of these call center QA framework definitions provides a basis from which to identify goals and pinpoint key performance indicators, and more specifically, which of those KPIs delivers the most strategic long-term value. An essential starting point, operational call center goals pertain to those companies focused on improving operational goals and who are necessarily spending time focused on process and workflows. These represent the integral nuts and bolts activities that get the job done on a day-to-day basis. Operational quality assurance covers all of the basics and is absolutely necessary as companies begin to lay the groundwork for success in call center customer service and experience. 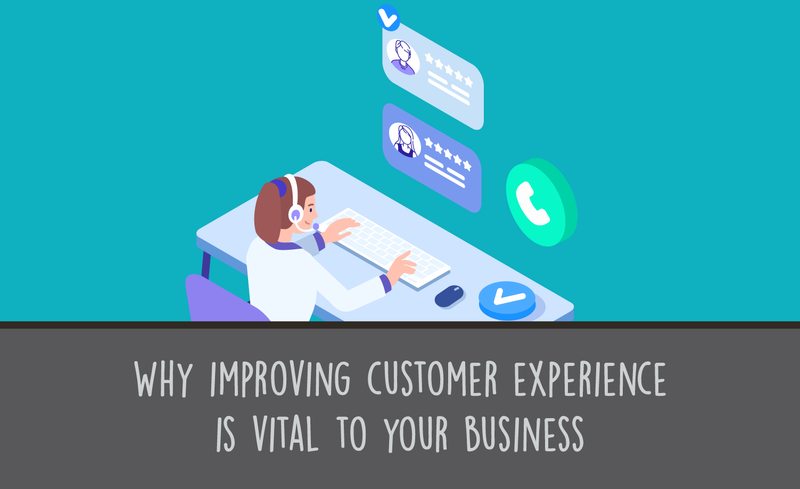 While there is nothing inherently wrong with this approach to improving customer service, it is important to note that significant work may need to be done to evolve towards a more strategic quality assurance framework. However, a company, like its call center, must be fully-operational before moving on to more tactical and strategic approaches. 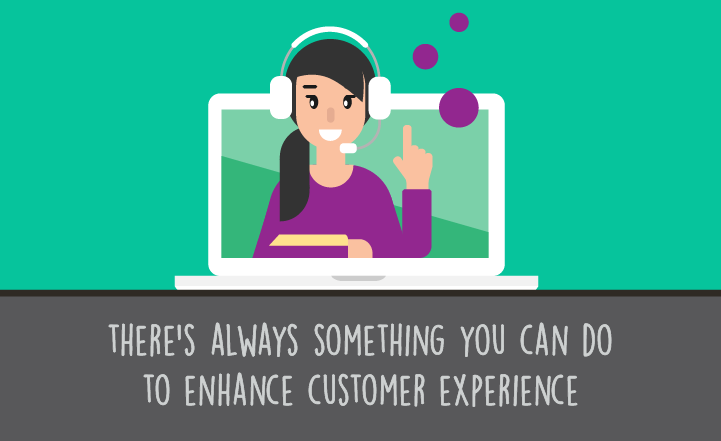 Tactical goals dive significantly deeper into understanding the customer service experience. Call center agents are encouraged to self-score their own success metrics on each of their calls, essentially acting as data collectors for Quality Assurance Leaders, who can now focus on coaching rather than data collection. A tactical framework eliminates additional layers of data by personalizing the metrics and applying it specifically to the person behind the phone. Empowering call center employees to take ownership of their own performance tends to boost morale and reduce staff churn, but most importantly it outlines the root causes of poor service. Implementing a strategic QA framework moves away from quality assurance scores and focuses instead on actionable behaviors. When a call center has mastered both Operational and Tactical levels, they are ready to step away from the basics and focus on what will deliver measureable business results. It shifts from a culture of potential micromanagement to one of listening, evolving, and mutual respect. In simplest terms: happier call center representatives equal happier callers. 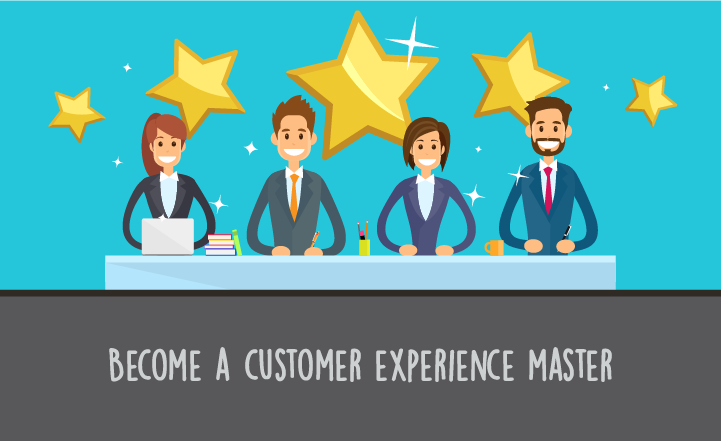 Clients and call center representatives alike have the same goal: To use quality assurance to achieve strategic goals and drive positive customer service experience. 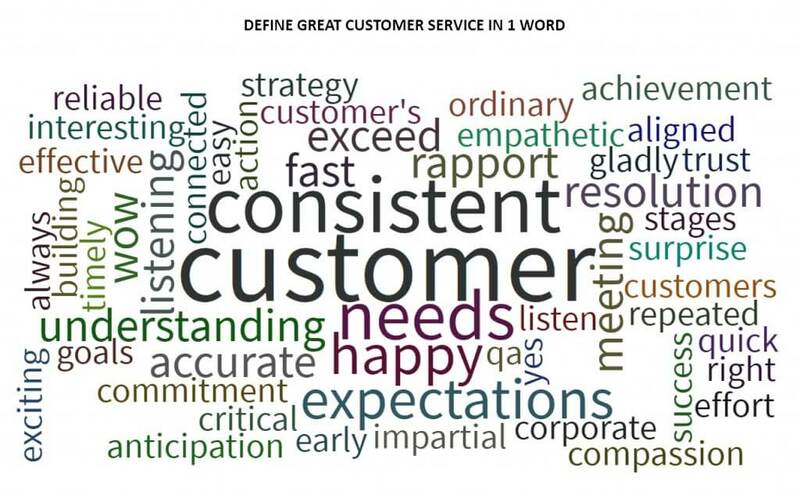 When call center representatives are asked to describe a great customer experience in three words, the predominant choices include: consistent, needs, expectations.